If your POS terminal is in a high traffic area, or a staff member forgets to sign off after printing a bill, the Impos system can now be configured to log itself out after a specified period of inactivity. Once this occurs, the transaction on the screen is cancelled and the user is logged out. This functionality is enabled on a per POS basis, allowing an increased speed of service on waiter station terminals, while ensuring bar and cashier terminals remain unaffected. In order to enable this functionality, you’ll first need to be upgraded to version 6 or above. To check which version you’re using, press the ‘Info’ button on the login screen to see the version number. If you require an upgrade, please call support on 1300 780 268 to arrange this. Once your system has been upgraded you’ll need to make one alteration to your POS terminals. Navigate to the POS Functions drop down within Impos Back Office, and select Configure Station Setting. On this screen you can nominate which POS terminal/s you require to log out automatically. To do this, select the station from the list on the left, then enter a figure into the Auto Logout field. In the below example, the '1' represents the number of minutes the POS will remain inactive before being logged out. If you do not require the terminal to be logged out automatically, leave this field as '0'. Once the settings have been amended, Front Office will log itself out to apply the changes. I’ve processed a partial payment, but the POS terminal automatically logged me out. Will that payment be saved? I had some new items in the product cart when it logged out; where do I find these items? Any transactions that have not been processed before the logout are not saved anywhere, and will therefore be disregarded. The items in the cart at the time of logout are not recorded as voids.  If you have any questions call Impos Support on 1300 780 268.